The Swedish Boxer Club offers a number of hotel options for exhibitors and visitors of ATIBOX 2018 in Malmö. We have an agreement for a limited number of rooms at the following hotels, which all welcome dogs. If you book your hotel using third part channels ( e.g. 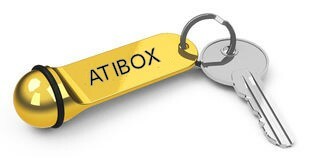 Expedia, Booking.com,...) you may not be able to take advantage of the reduced Atibox prices, i.e: You must book your hotel according to the information specified below. 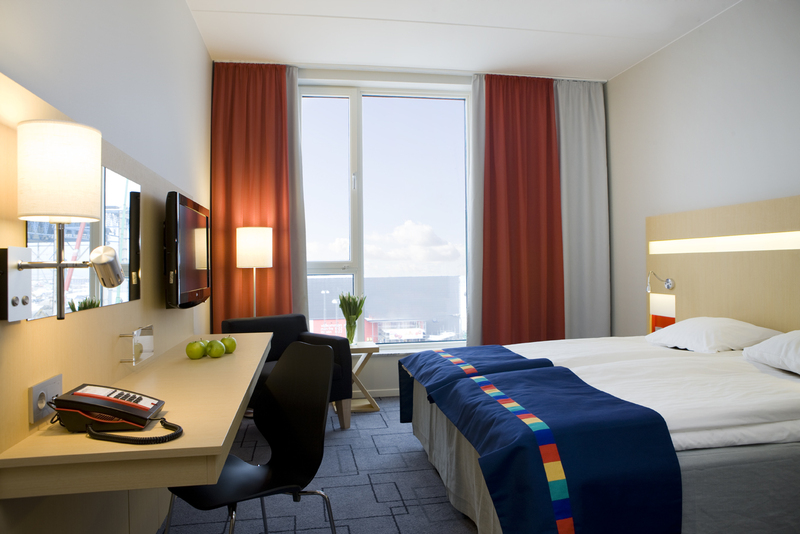 When you book a hotel room, make sure to specify the booking code for the selected hotel! Failure to do so may result in that you get the answer that the hotel is fully booked, due to the fact that the Swedish Boxer Club has already has reserved the rooms. This especially applies to dog rooms! 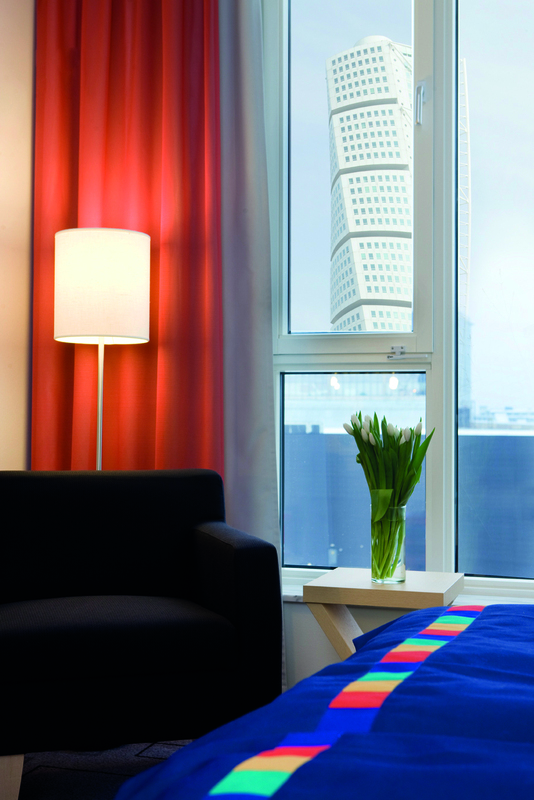 The booking code is also of utmost importance to get the reduced room rate! PLEASE NOTE! Some hotels have different codes depending on whether you have a dog with you or not. Below the hotel information, you will find details of the special camping facilities provided for ATIBOX exhibitors and visitors limited for the duration of the show. For reservations please contact: Ingrid Riveras, phone :+46 406 28 60 45, between 08.00 - 16.00. Always specify if you need a room for dogs. Prices include breakfast, no extra cost for dogs. Call +46 8 517 517 00 and select 1 for individual room booking, then an agent will help to book. Please indicate which hotel and use booking code BBOX250518 to take advantage of the reduced prices. Please use code BBOX250518 and send your booking request to the desired hotel. Very close to the Öresund you will find First Camp Malmö, with a stunning view over the Öresund Bridge. Approximately 4 km from the show ground. There will be a temporary camp site (RV-park) with limited facilities just next to the show ground. If you are an exhibitor at Atibox Sweden you can book a spot on this camp site here. Wir haben eine Vereinbarung über eine bestimmte Anzahl von Zimmern in den folgenden Hotels. Alle bieten Zimmer, wo Hunde willkommen sind. Wenn Sie ein Hotelzimmer buchen, sollten Sie den aufgelisteten Reservierungs Code angeben. Es ist entscheidend für den Zugang zu den Zimmern und welchen Preis Sie zahlen werden. HINWEIS! Einige Hotels haben unterschiedliche Codes, je nachdem, ob Sie einen Hund mit haben oder nicht. Unter den Hotelinformationen, finden Sie Details der Campingmöglichkeiten für die ATIBOX Aussteller und Besucher; während der Dauer der Ausstellung begrenzt. Svedese Boxer Club offre una serie di opzioni di hotel a voi venire a ATIBOX a Malmo. Abbiamo un accordo su un certo numero di camere presso i seguenti alberghi, tutte con camere dove i cani sono i benvenuti. Quando si prenota una stanza d'albergo, si dovrebbe rivelare il codice che è elencato. E 'fondamentale sia per l'accesso alle camere e quale prezzo si paga. NOTA! che alcuni alberghi hanno codici diversi a seconda se si dispone di un cane con voi oppure no. In fondo, le informazioni sull'albergo, informazioni di contatto disponibili per campeggi nelle vicinanze. El Swedish Boxer Club ofrece una serie de opciones de hotel para expositores y visitantes de ATIBOX 2018 en Malmo. Tenemos un acuerdo para un número limitado de habitaciones en los siguientes hoteles, que todos los perros de bienvenida. Cuando reserve una habitación de hotel, por favor, revele el código de reserva que figura en el hotel correspondiente. Esto es crucial para obtener el precio de la habitación especial y reducido. ¡TENGA EN CUENTA! Algunos hoteles tienen diferentes códigos dependiendo de si tiene un perro con usted o no. Шведский Боксёрклуб может предложить несколько вариантов гостиниц для тех, кто приедет на ATIBOX в Мальмё. У нас есть договорённость на определённое количество номеров в нижеуказанных гостиницах, предлагающих номера, где собаки приветствуются. Когда вы будете бронировать номер в гостинице, нужно указать помеченный там код. Это имеет решающее значение как для доступа к номерам,так и какую цену вы будете платить. Внимание! То, что некоторые гостиницы имеют разные коды, зависит от того, имеете ли вы собак с собой или нет. В самом низу,после информации о гостиницах, вы найдёте информацию для контактов с близлежащими кемпингами.